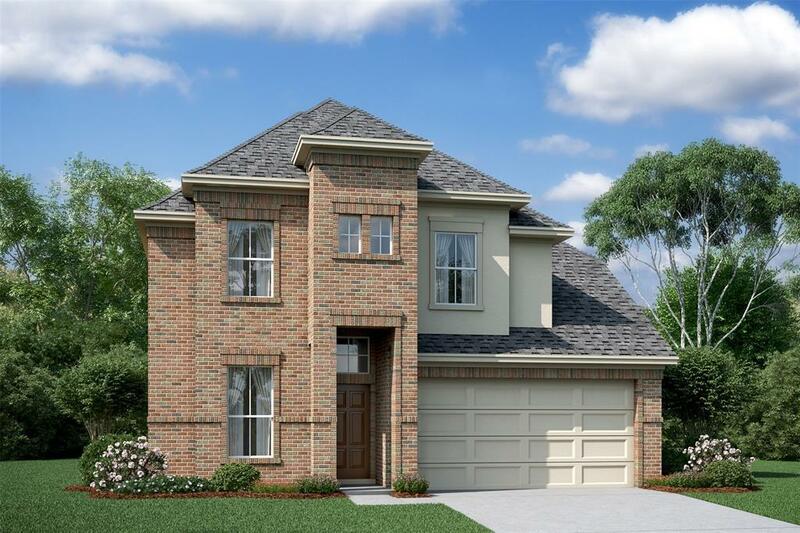 New K Hovnanian Home (Ashville floor plan)! Towering Brick & Stone Elevation! Dramatic 2 story Entry, Kitchen, Dining and Great room. 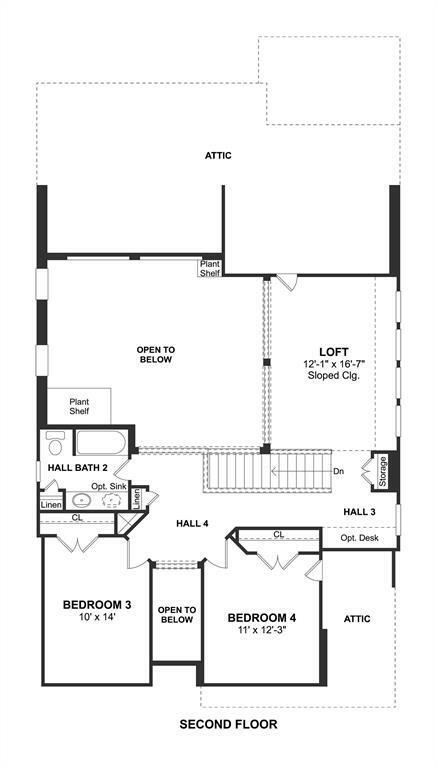 Second bedroom w/full bathroom down, Master down. 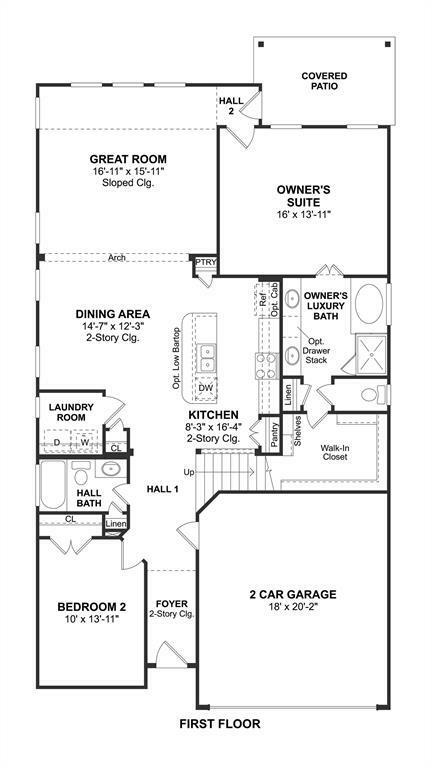 2 Beds, Bath w/two sinks & Huge Loft up. 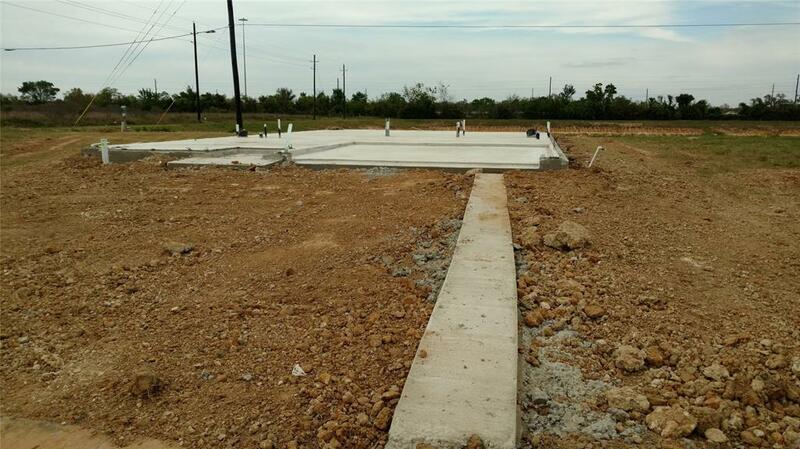 Cul-De-Sac Homesite w/ no neighbors behind & Covered Back Patio. 18" Avondale, Castlerock ceramic tile floors thought out first floor living! Maple wood Cabinets, Shaker door design w/Smoke stain (42") in Kitchen and all baths. Meteorite White Granite counter top. Double Pantry in Kit and Linen Closets everywhere! Community Amenities: Sidewalks everywhere, Huge Community Pool w/ Clubhouse, Kitchen and Fitness Center. Walking Trails around Lake.